Medical conditions have no timeline. 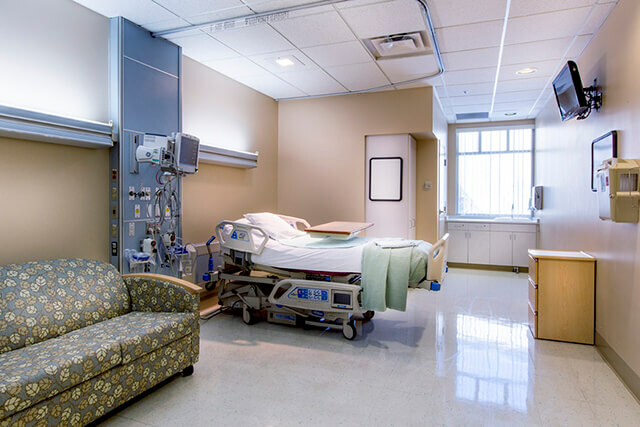 In fact, many diseases and injuries need treatment in a hospital setting designed especially for long-term acute care. 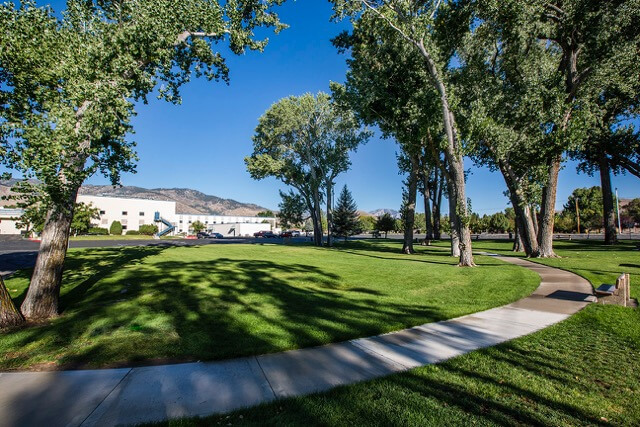 Our patients typically stay in our 29-bed hospital setting for 18-35 days – enough time to truly treat complicated injuries, illnesses or chronic medical conditions. 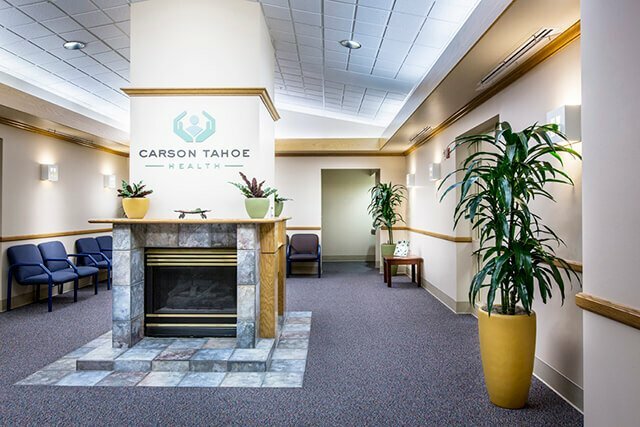 At the Carson Tahoe Continuing Care Hospital under Carson Tahoe Health System, we provide continuing treatment to patients with clinically complex medical conditions who need hospital-level care for an extended period of time – usually 20-30 days. 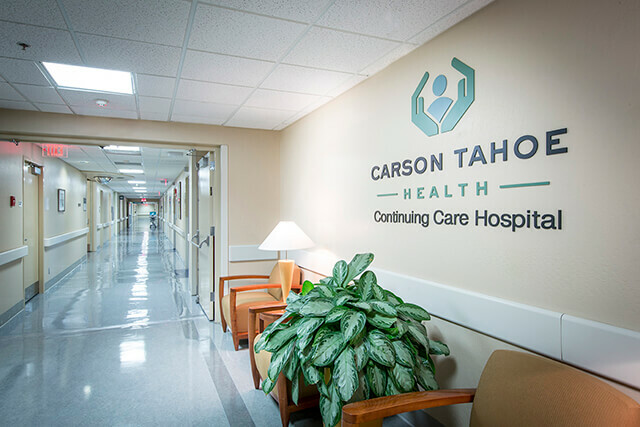 These patients are typically discharged from the intensive care unit at Carson Tahoe Regional Medical Center and require a higher level of care that isn’t offered by a rehabilitation center, skilled nursing facility, or home-based care. 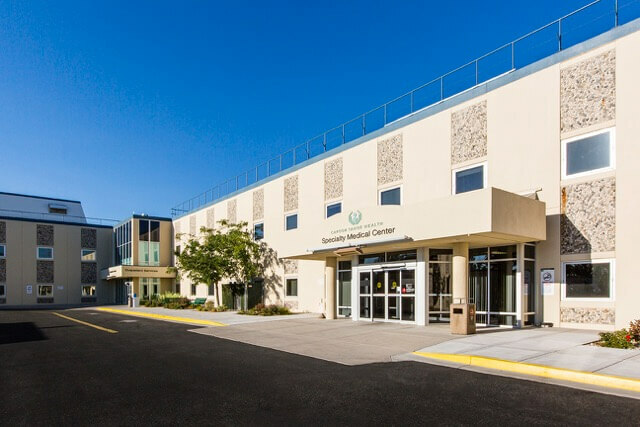 Our compassionate care providers develop specialized treatment plans for each patient to meet their unique needs. 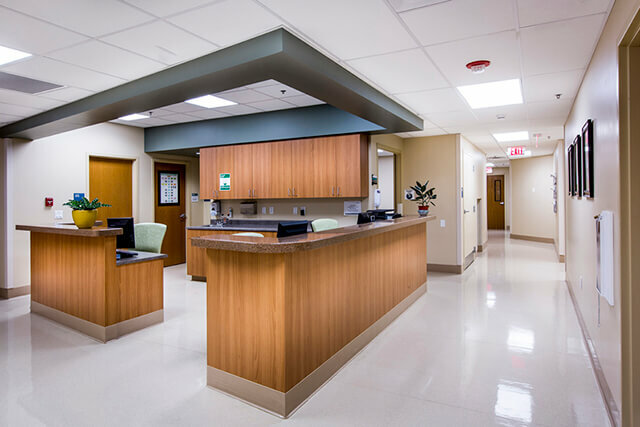 Call us today for more information or patient referrals. 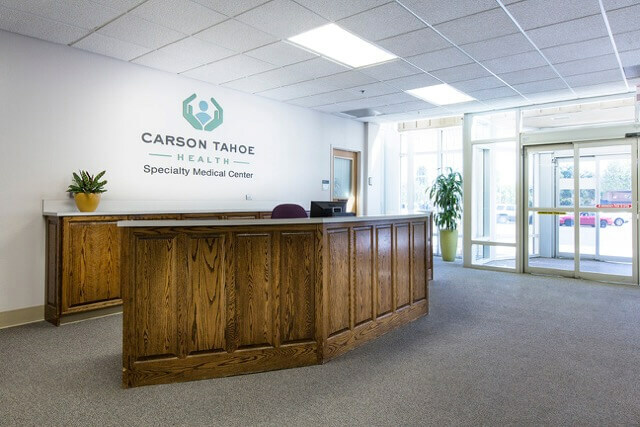 Carson Tahoe Continuing Care Hospital has been awarded for excellence in patient safety.